BenRiach 17 Year Old 1998 Vintage, Batch 12 Speyside peated single malt Scotch whiskey.  Single cask Pedro Ximenez Sherry Puncheon #6394 bottled June 2015. 702 numbered bottles. Nose: Rich sultanas and orchard fruits drizzled with wildflower honey and warmed by red chilli spices. Palate: White pepper and crisp citrus notes soften to plum juice, followed by apple sponge dusted with fresh ground barley.